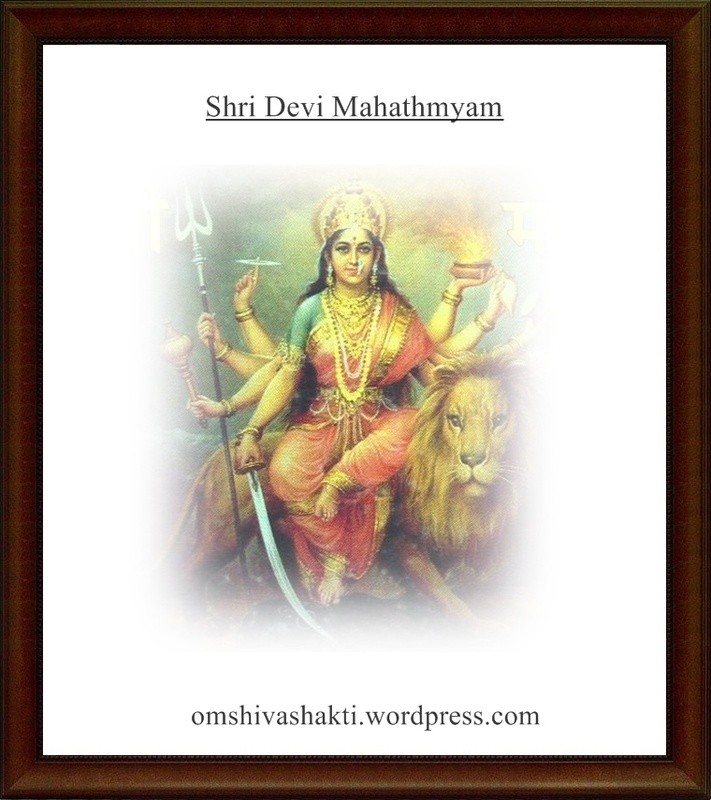 This is the hymn that contains the 32 names of Durga Devi. 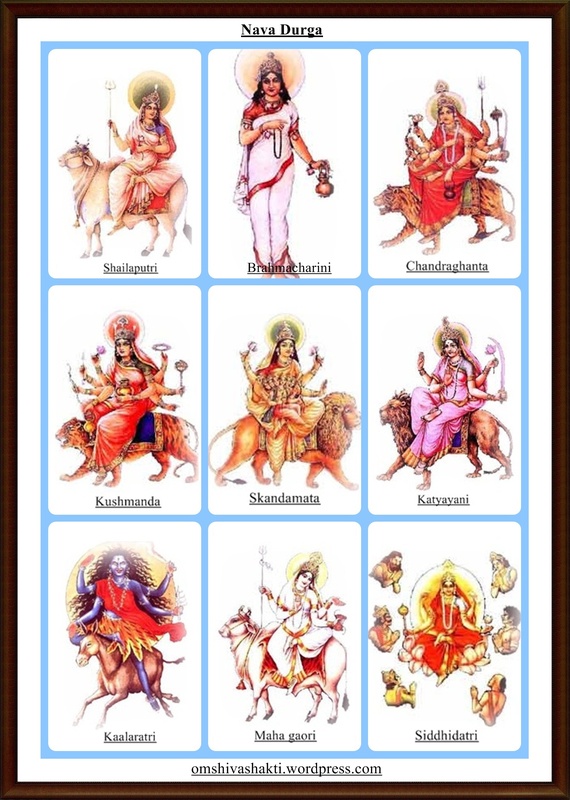 They were disclosed by Durga Devi herself to the Gods who inquired what was the easiest way to propitiate her. 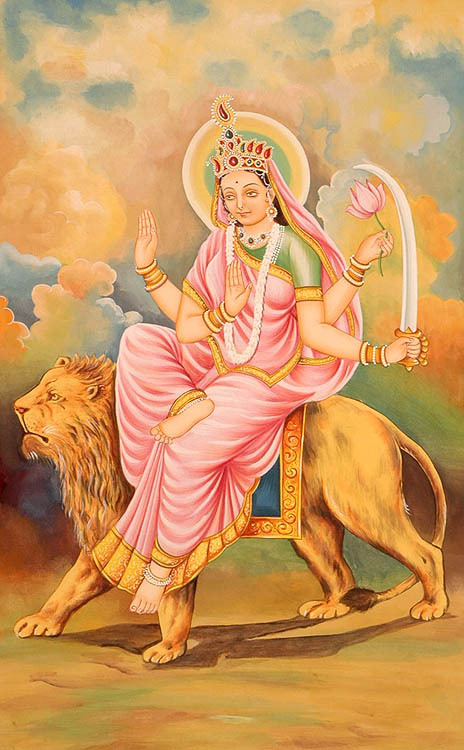 She told them that whosoever chants this hymn will be instantly relieved from all sorts of danger. 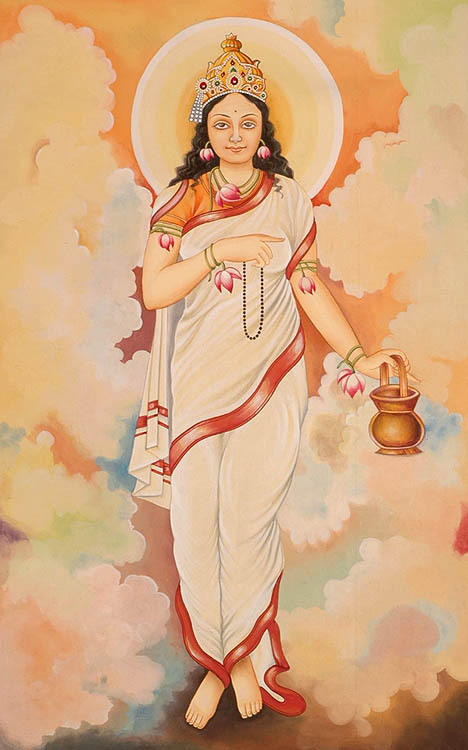 Naamaavalimimaam Yastu Durgaayaa Mam Maanvaah. 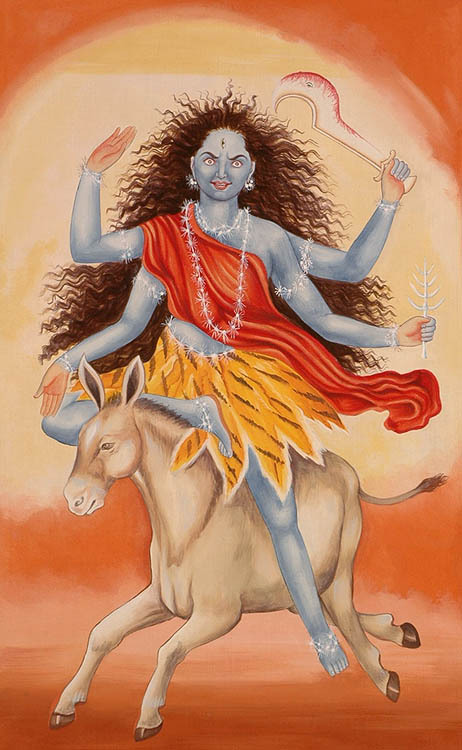 Pathet Sarvbhayaanmukto Bhavishyati Na Samshayaah. 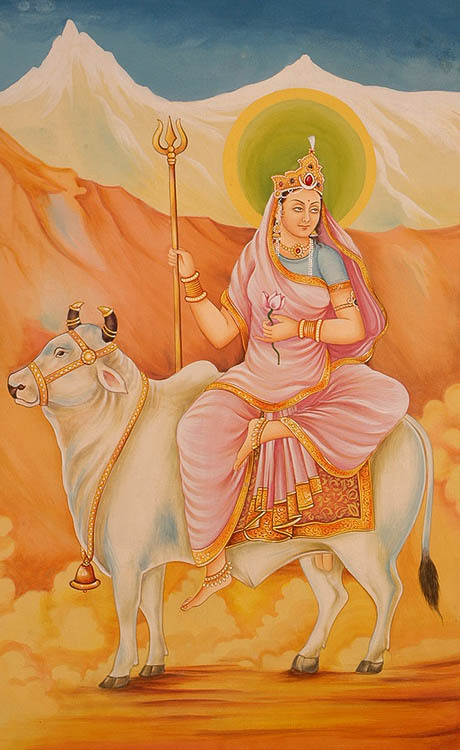 The conception of the Infinite as Mother is not an altogether meaningless one. 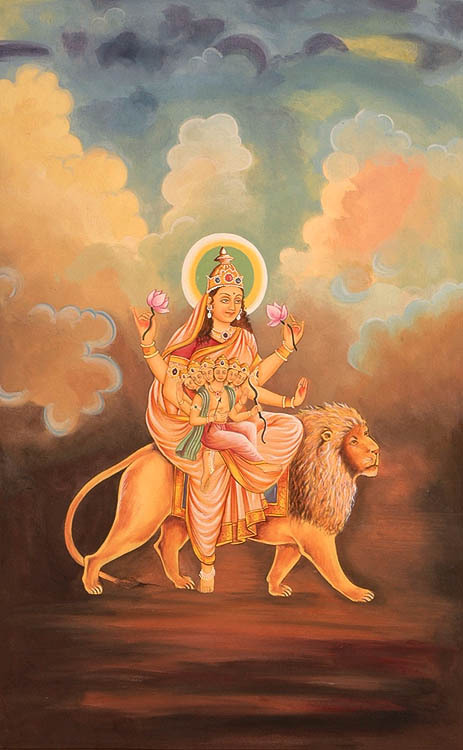 The Rigveda bears testimony to the fact that even in such ancient times, there was the persistent belief that the Ruler is the All-compassionate Mother. Further, Mother is the personality that appeals most to the human heart, not so much the Father who is considered a hard task-master. 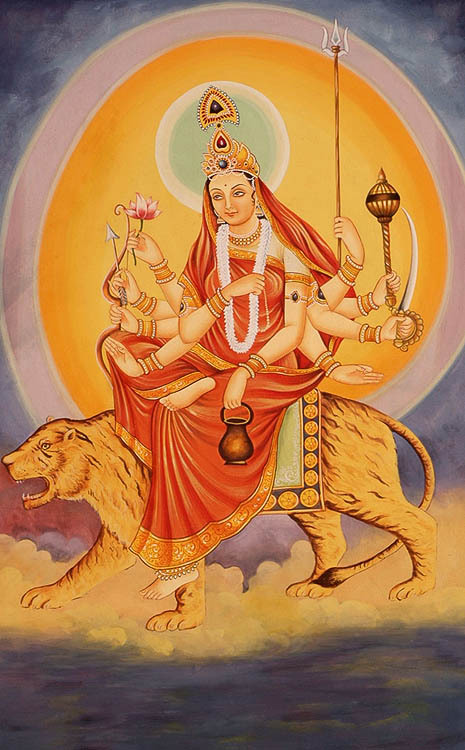 Moreover the conception of the Divinity as Devi, Durga or Sri, is not merely a theory but a practical way of life. It is a particular view which cannot be set aside. 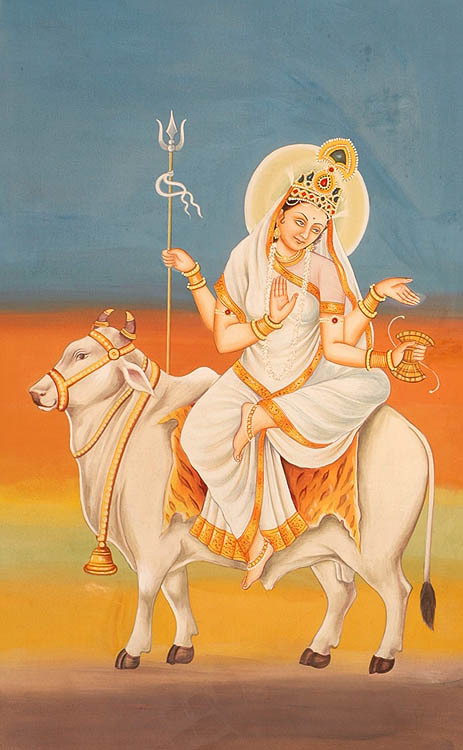 It is as important as any school of religious belief, and is one of the most important reigning branches of Hindu religion—Vaishnavism, Saivism and Saktaism. 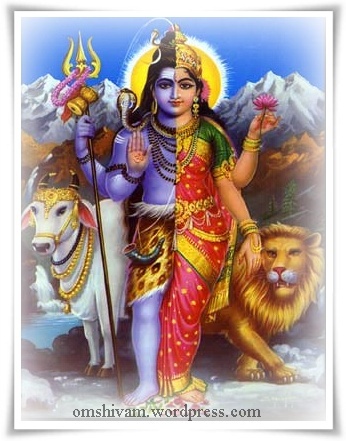 Even a subtle philosopher cannot dispense with the conception of Sakti, for he is essentially an embodiment of Power, and he has love for power. 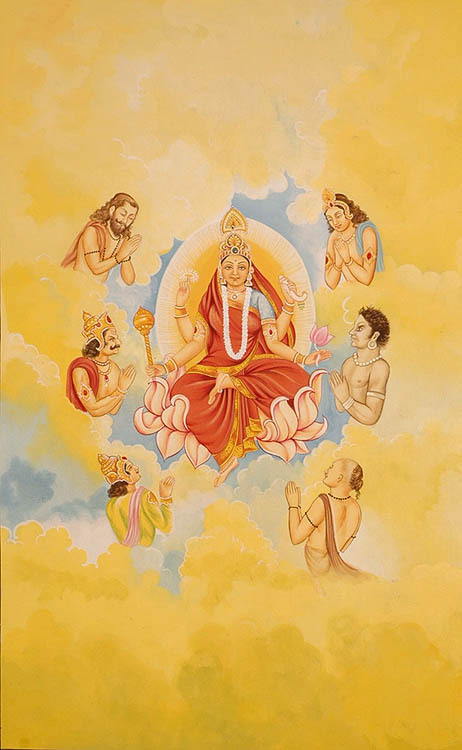 The highest Intelligence and the most speculative metaphysics is only a manifestation of Jnana-Sakti and is not outside the range of Saktaism. 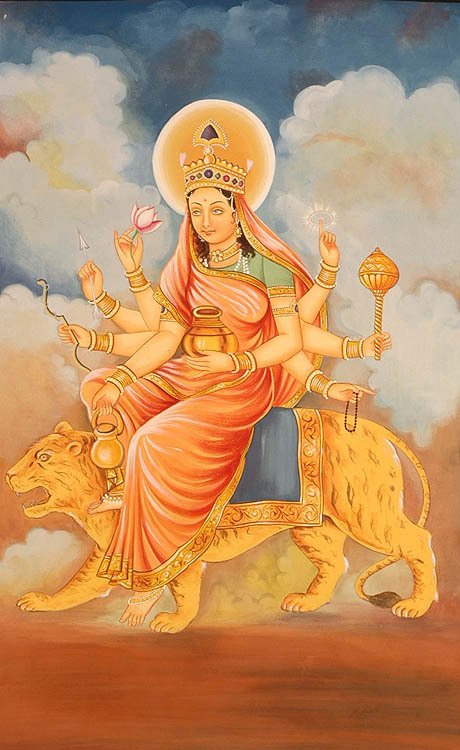 Let us therefore adore and worship the Glorious Mother for the purpose of attaining Wisdom or Self-realisation!